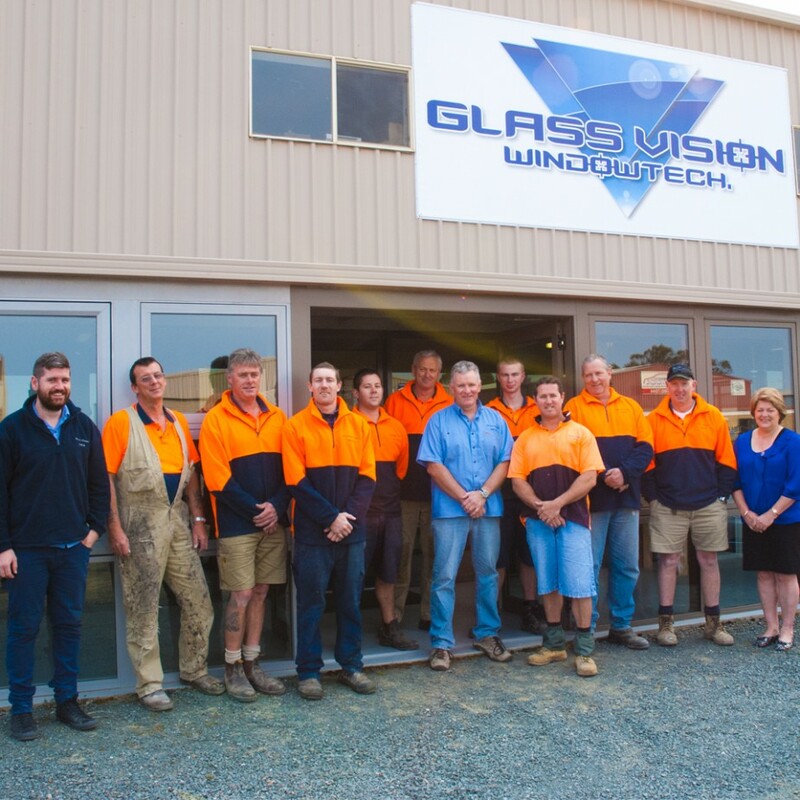 Our Quality | Glass Vision | Window and Door specialists! From design, manufacture, testing and installation, Glass Vision consistently deliver the best aluminium window and door systems available. By supplying the extensive range of Vantage and Elevate systems, we have access to the latest colour systems and profiles and a positive and innovative reputation unsurpassed with architects, designers, builders and homeowners. 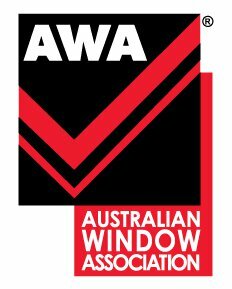 Our range of aluminium windows and doors are Australian designed to deliver superior performance for the varied climates and environments around the country. At Glass Vision, we deliver high performance aluminium window and door systems that offer enormous flexibility of design.